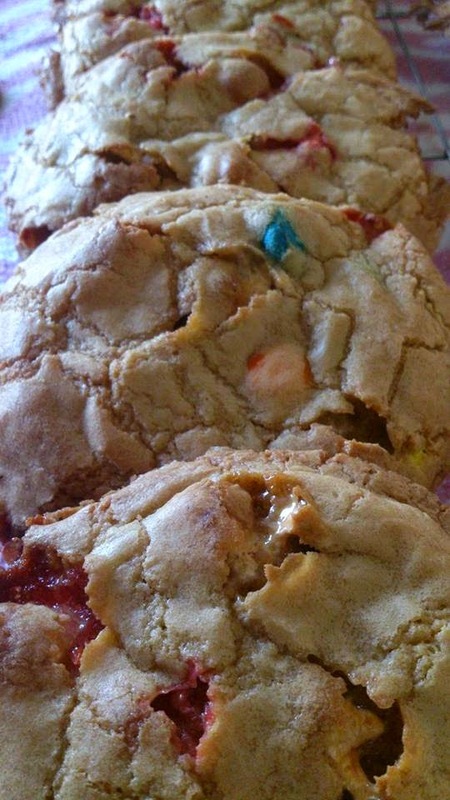 Chewy Chocolate M&M and Marshmallow Cookies Recipe. We have been having a chilled out Sunday today and have been doing some baking. 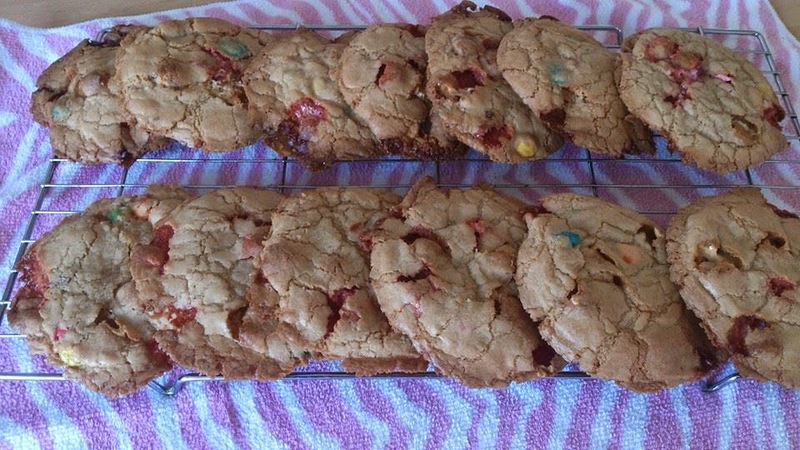 Today we made Chewy Chocolate M&M and marshmallow cookies and I thought I would share some pictures and the recipe for you all to try. They are really simple to make and a big hit in our house, Although they are very sweet! + Your choice of filling we chose Chocolate M&Ms and marshmallows but you could choose anything you like! In a bowl sift the flour and baking powder into a bowl, Then add the salt and set aside. Now mix in the reserved sifted ingredients gradually until mixed together. Now Stir in your choice of filling this is where we added our m&ms and marshmallows (stir these in by hand using a large wooden spoon or spatula). Now evenly divide the mixture into balls (this mix should make around 15 cookies) and these squash the cookie dough balls slightly so they make a thick disc shape on the tray. Bake the cookies for around 15 to 17 minutes in the preheated oven, or until the edges are lightly browned. Allow to cool on baking trays before transferring to a wire rack to completely cool as these will still be quite soft when they first come out of the oven. You will be left with these crispy on the edges soft and slightly chewy in the centre cookies. What do you like to put in your cookies? Do let us know if you have a go at the recipe and let us know what you decide to put in yours! 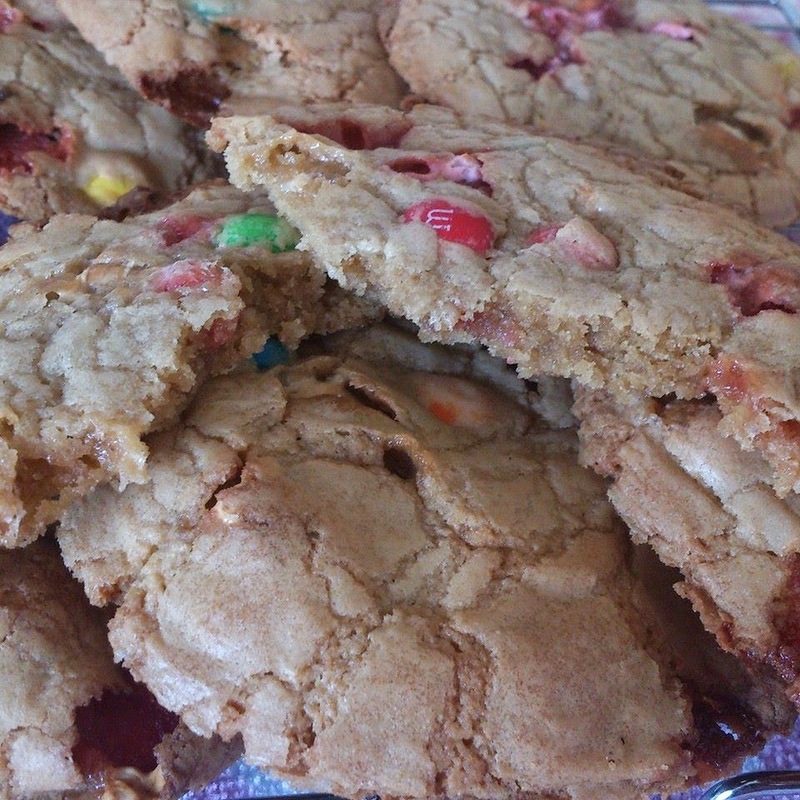 You can even share a picture of your cookies on our facebook page (I would love to see them!) - www.facebook.com/owlcrazy.mummy. Oh wow these look AMAZING, seriously need to make these during the week!!!!! I'm craving some homemade cookies now. These look yummy! I've never tried putting marshmallows in mine. Will have to try it. Oh, yum! These look so good! 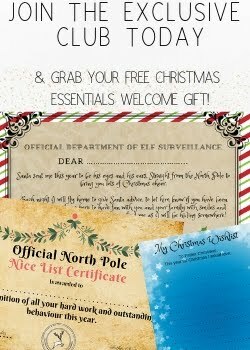 They would be a huge hit in my house! Gonna pin it! YUMMMM... you're making this pregnant momma drool! Must. Make. Cookies.